The look! Bouquet's not mine. Just borrowed it. Have you heard of a particular salon in Cebu that treats their customers as royalties? I mean like literal “royalties”. I tell you there is! 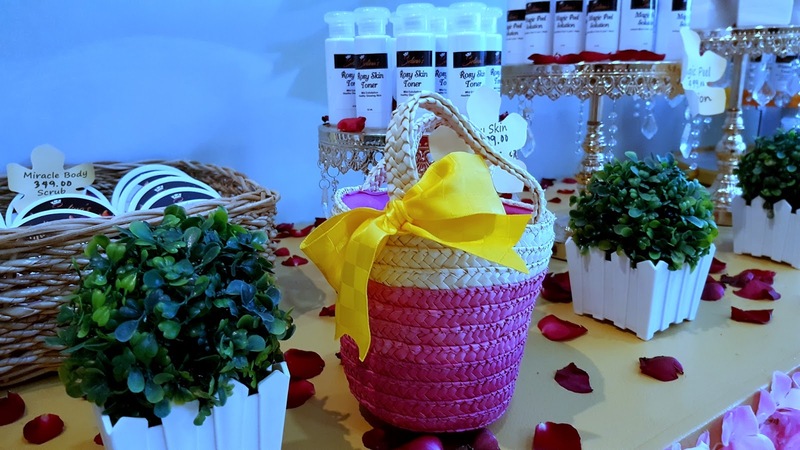 Sharing to you…drumbeats rolling… Selina’s Castle of Beauty and Wellness salon. This salon usually reminds me of my childhood dreams and thoughts. When I was a kid, I always wanted to become a princess or a queen, wear colorful fancy gowns, own a golden castle, hold my knight in shining armor's arm and live happily ever after. I used to read fairy tales way back so I couldn't really blame myself for thinking that way, lol. Well, I grew up now; made my own path of life and experienced both the world's sweetness and bitterness at times. It is funny to think now what my aspirations and thoughts were that hilarious. When I received an invitation of Selina’s Castle of Beauty and Wellness's opening event, I was intrigued. The curious cat inside my brain just wanted to see the place right away and so I decided to go there. This bloody red, lacy fancy chair in the lobby welcomed my eyes. It was as if calling me to sit on it. There was also a bouquet of flowers on the table next to the chair that time. What other perfect thing to do besides holding it and letting my friend took a picture of me with it? Lol. That was the story of this picture. No, this was not given to me by someone else; I just borrowed it! I chose to look as if a punk princess during the event. I opted for a cropped gray tshirt with letter F print on it; paired with short faded denim shorts; balanced with an old-school high-cut converse shoes you’d probably ditch when you’re schooling. I accessorized the look with a black choker around my neck tied it into a ribbon then rolled my hair just a little bit up high and formed a bun on the head. 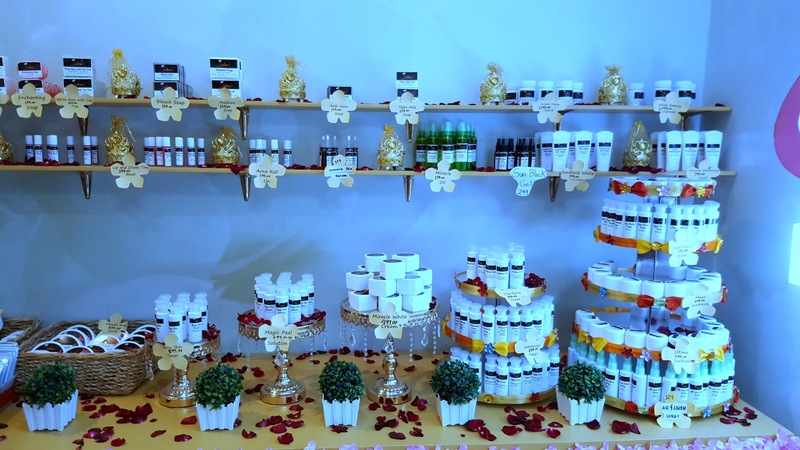 What is Selina’s Castle of Beauty and Wellness? 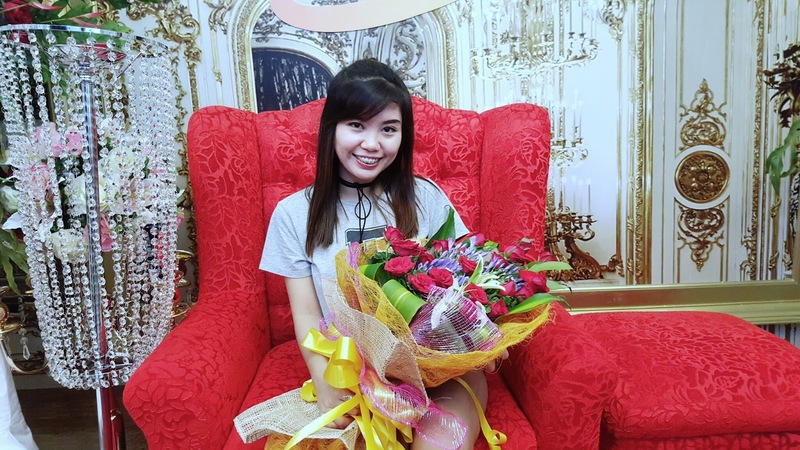 Selina’s Castle of Beauty and Wellness is a state of the art beauty and wellness center strategically located at the 2nd floor of the West Strip Main Mall Entrance or Parkmall in Mandaue City, Cebu. It offers enchanting facial treatment, royal body treatments, slimming and injectables. It has also services for kids so mothers do not have to worry about taking so long pampering themselves. This castle of beauty has saunas, showers, hot and cold tubs intended for its royal customers – the people of Cebu and the rest of the Visayas. 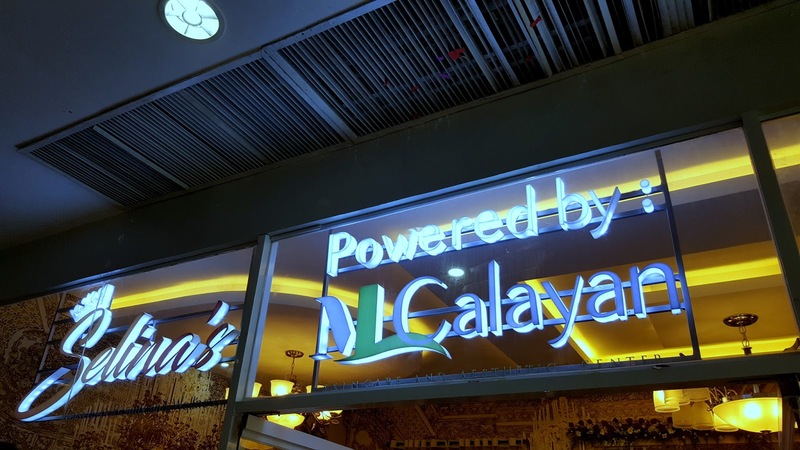 Selina’s Castle of Beauty and Wellness is another milestone that followed the successful launch of the partnership between Calayan Medical Group and M. Lhuillier Group last March. Currently, they have two beauty clinics in Cebu located at Oakridge and Parkmall. “If you want the best, you know where to go,” said Michel Lhuillier. What’s their mission? To provide 5 Star services fit for a royalty for lesser price. The lobby and reception area are dope! I mean it was very vibrant! With the wall covered with golden decorations as if those from a real castle, you can really feel as if you are inside a fairy tales' kingdom – lively and vivacious! The staff were friendly. They looked cute in their uniforms and the girls wore crown on their heads, too. So much cuteness! 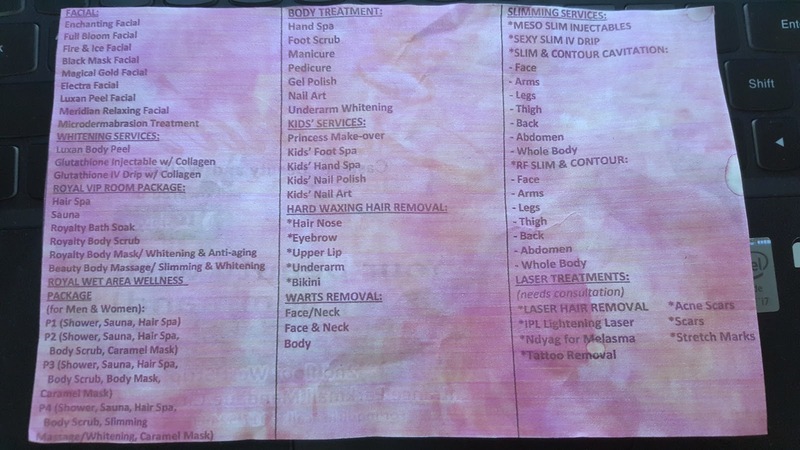 Selina’s Castle of Beauty and Wellness offers facial and body treatments, whitening and slimming services, royal VIP room and wet area packages, hard waxing and warts removal, laser treatments and kid’s services. Prices ranges from a hundred pesos to one thousand depending on your choice. To know more of the prices of their services, please contact their contact number indicated below or you may visit them directly at their castle center. You can buy beauty products at their shop that was just next to their salon center. Now, sit back and relax. Take a break from the busy city life. Pamper yourself and treat yourself to a beauty castle. Visit Selina’s Castle of Beauty and Wellness now and experience like a royal-blooded homo sapien! Let me know what you think of this place by commenting below. "At Selina's, your beauty wish is their command."